Figure 11 Saliva and serum IgA (primary and secondary) responses following orally administered soluble antigen Streptococcus mutans cell wall extract (open circles, soluble antigen; solid circles, liposome-encapsulated material) (phosphotidylcholine, phosphotidic acid, cholesterol). Source: From Ref. 394.
immunological adjuvants, O'Hagan et al. 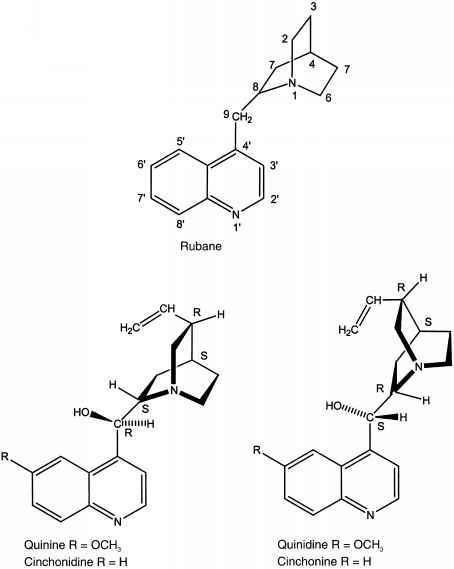 entrapped ovalbumin, a model, but poor, immunogen, into polyacrylamide (2.55-|im diameter) (395), poly(butyl-2-cyanoacrylate) (3 |im and 100 nm) (396), and poly(d,l-lactide-co-glycolide) (397-399) particles and found significantly elevated slgA and systemic IgG antibody responses in rats compared with soluble antigen, following oral administration. These studies show that micro-particles can be used as potential oral adjuvants for the induction of long-term immune responses (393). Various issues pertaining to the uptake and targeting of particles by the oral route have been recently described by Florence (400).